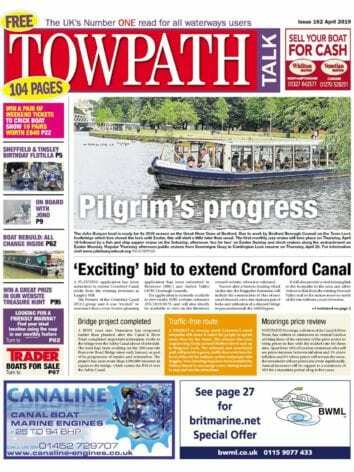 TIVERTON Canal Company’s horse-drawn barge experience starts its new season this month (April). 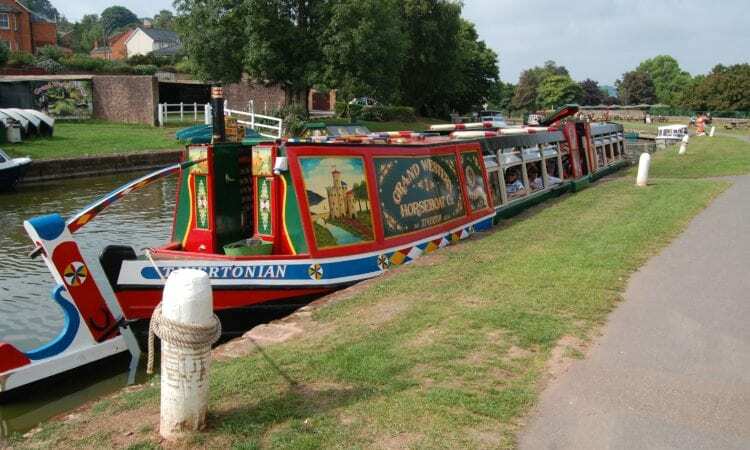 Located in mid-Devon, on the historic Grand Western Canal, Tiverton Canal Co (TCC) offers a selection of relaxing activities for all ages, with rowing boats and Canadian Canoes available for hire, plus the on-site Duck’s Ditty Bar and beer garden. But for those looking for a little bit of yesteryear, TCC’s horse-drawn barge is sure to impress. As one of the last of its kind in the UK, visitors will be able to try out this memorable experience in a picturesque location. Guests will be aboard a traditionally painted, wide beam 75-seater barge, with a licensed bar and shop on board. 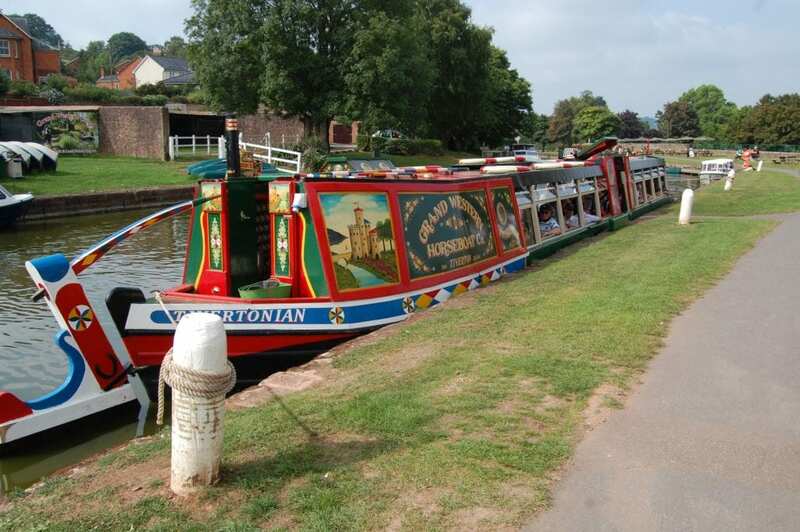 The most popular trip lasts 2½ hours, travelling towards East Manley before mooring up, allowing guests to take a short walk up to the aqueduct, or a quick pit stop to pet the horse, before returning to Tiverton. Throughout the journey guests will be entertained with interesting historical facts and stories about the Grand Western Canal and the horse-drawn barges. The barge operates to timetable from April 17 to mid-October and it is also available for private hire. Tickets can be purchased upon arrival but TCC recommends visitors reserve them to avoid disappointment. Ticket prices start at £11.95 for adults and £8.50 for children. For further information visit www.tivertoncanal.co.uk.